Legend has it that the Olympic Games were founded in Greece by Heracles, the son of the Greek god Zeus and a mortal woman named Alcmene, who made the Games famous by the end of the 6th century B.C. From then on, the games were played during a religious festival honoring Zeus between August 6 and September 19, with the first recorded games being played in 776 B.C. with only one event called the “stade,” a 192-meter footrace. After the Roman empire captured Greece in the mid-2nd century B.C., the popularity of the Games rapidly declined until the 19th century when French Baron Pierre de Coubertin revived the Olympics to promote physical activity, leading to the first modern Games hosted in Greece in 1896, with 280 male athletes from 13 nations competing in 43 events. The2016 Rio Olympics had a total of 11,551 athletes, both male and female, from 206 different nations, and competing in 306 events. Interestingly, this year saw a new game arrive on the scene. Pokémon Go arrived in Rio de Janeiro just days before the Olympic Games were set to start. Much like Pierre de Coubertin promoted the Olympics for physical activity, the newest mobile game app is an initiative to increase gamers’ to be more physically active. Brazil was eager to welcome the game at the onset of the Olympics, announcing on the country’s Twitter that “My Olympics will have Pokemon Go”. 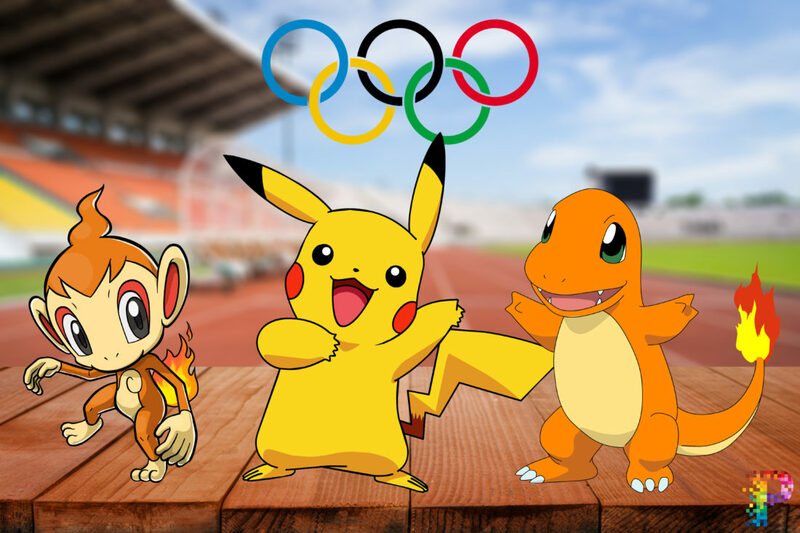 From Greek Gods to virtual Pokémasters, the Olympics have come a long way. Could a virtual reality game be the next sport added to the Olympics?